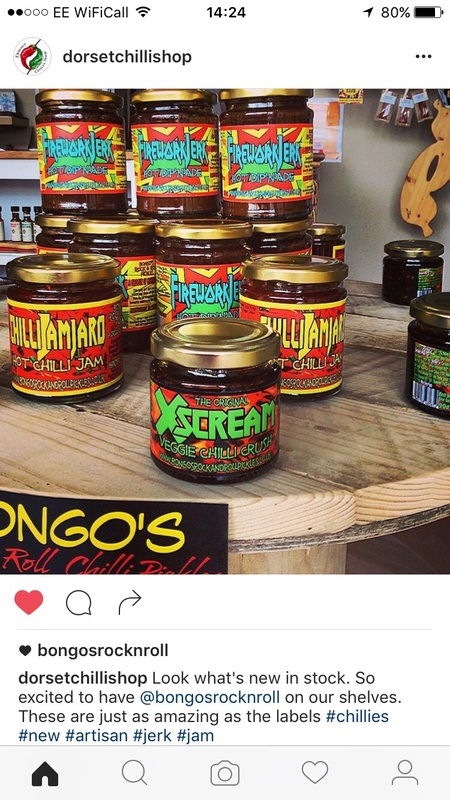 The Dorset Chilli Shop in Bourmouth are official stockists of Bongos Rock & Roll Pickles!!! Yep pop pickers we are now stocked in the south of England making them the very first shop to stock us outside of our local area! 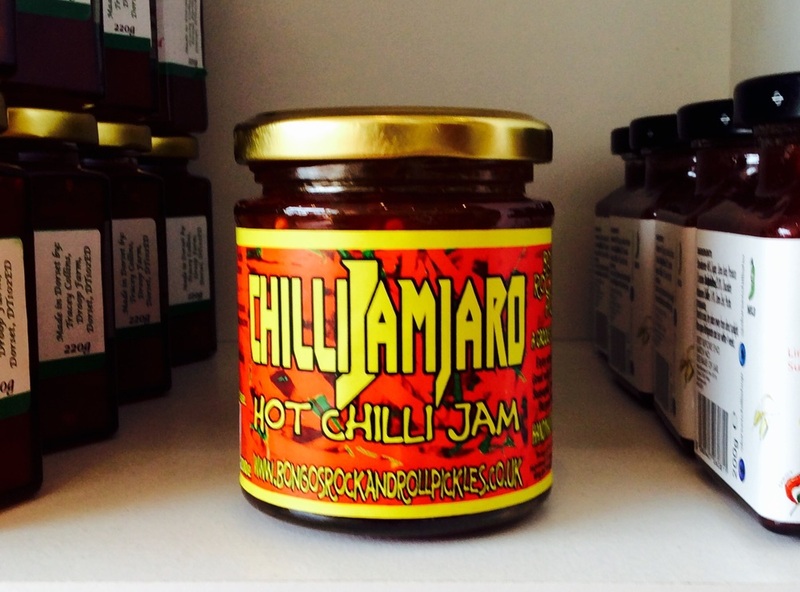 So if you're in the south and passing The Dorset Chilli Shop you can now pop in and grab your Bongo's!